We here at Zenduit love nothing more than to solve problems for our customers. 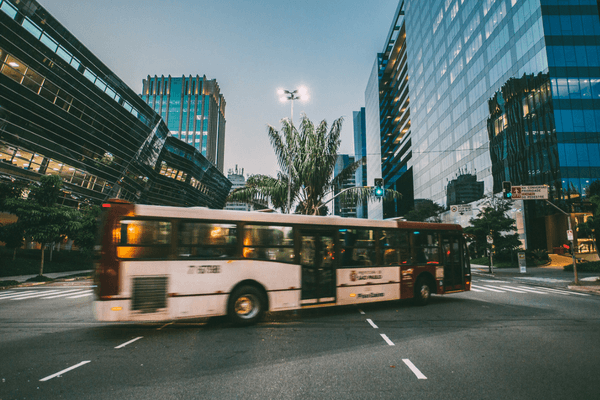 When a Geotab Partner came to us with the challenge of producing a real-time Bus ETA for their Geotab Customer, we started the consultative process. 1. The main goal was to provide arrival/departure times on the monitors at each stop. The customer was excited to see the results of the proposed solution – they have a real-time map with bus routes they can now display at each stop showing when the next bus will arrive. They expect this to alleviate the incoming calls of ETA and save time and money for everyone while providing excellent customer service that showcases their customer-focused approach to technology.